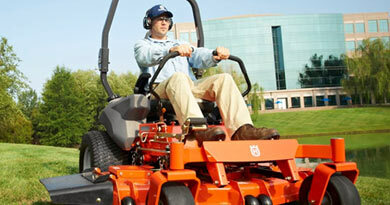 For Residential and Commercial Landscaping. 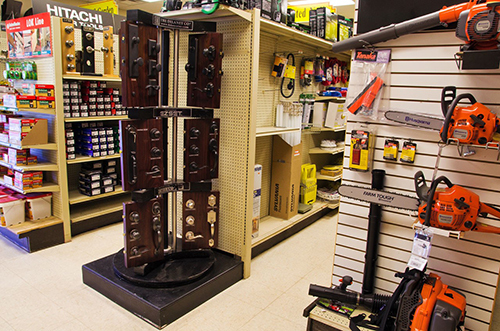 Lanier Outdoor Equipment has the largest selection of parts and accessories in the North Georgia area. 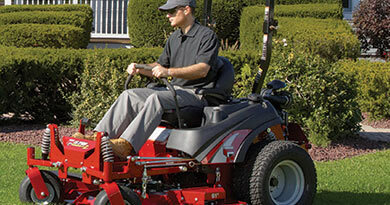 We carry Ariens parts, Briggs & Stratton parts, Cub Cadet parts, ECHO/Shindaiwa parts, Ferris parts, Honda Engine parts, Husqvarna parts, Kawasaki parts, Kohler parts, MTD parts, OREGON parts, Poulan/Weed Eater parts, and Troy-Bilt parts. Visit one of our three locations for next-day delivery on over 100,000 parts to all of North Georgia. Two-day delivery or overnight available to the rest of Georgia! 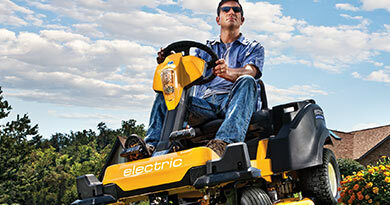 Lanier Outdoor Equipment carries only the finest brands in the industry, including Cub Cadet, ECHO, Ferris, Husqvarna, and more! Check out our online New & Used Inventory Showroom! 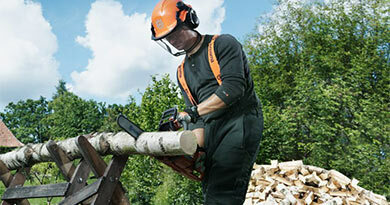 Lanier Outdoor Equipment's first-class Service Department is the best place for your equipment. 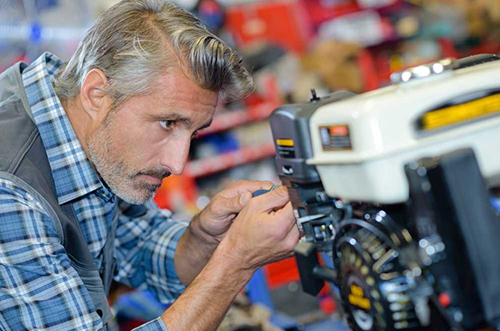 From minor tune-ups and maintenance to major overhauls, our knowledgeable, certified mechanics can get you up and running quickly. Call 678-482-4405 for an appointment for your unit today! So you found the equipment of your dreams, but you need a loan to make it yours? No problem! We have great financing programs available for virtually all makes and models, including our quality pre-owned units. We offer free delivery of your new unit to most areas. 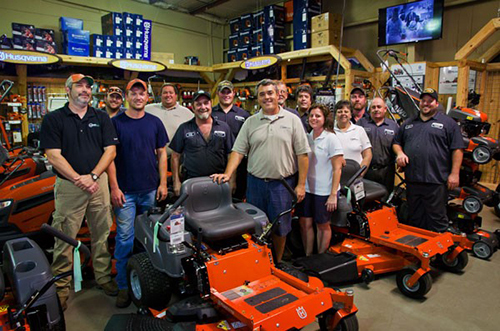 Call our friendly sales staff or fill out our online loan application so you can start enjoying your new piece of equipment as soon as possible. Please call 678-482-4405 if you have any questions. Thank you for visiting! We have a variety of specials for you to check out.